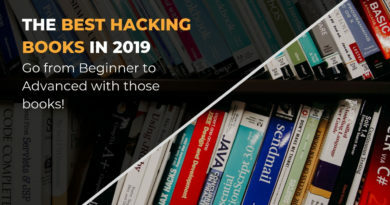 In this article, I show you my favorite Hacking Books and what I found to be the best Hacking Books in 2019. Go from Beginner to Advanced! 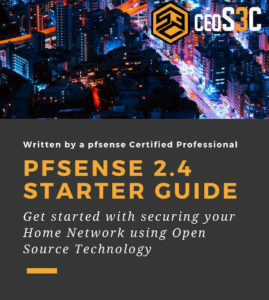 The second part of the Nmap Tutorial Series. 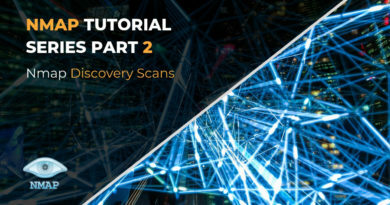 This time we cover the topic of Nmap Host Discovery and go through each of the available options. The first part of the Nmap Tutorial Series. In this part we are going over the Nmap installation and over all the basic Nmap scan modules. 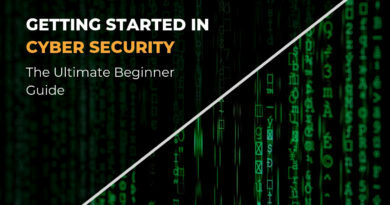 This is the ultimate comprehensive guide on Getting Started in Cyber Security in 2019 with lots of free resources and learning material. 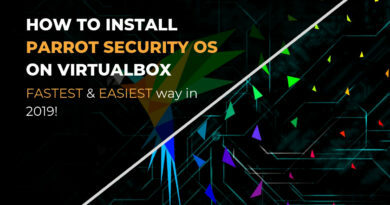 Learn how to install Parrot Security OS on VirtualBox. This is by far the easiest & most beginner friendly way to install Parrot OS! Step-by-Step! 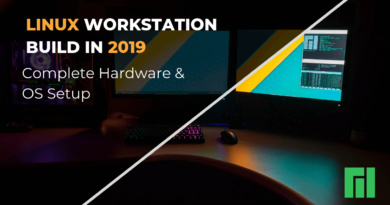 I walk you through my 2019 Linux Workstation Build and explain my Choices. We also talk about Dual Boot on two different SSD’s and why I decided against it. 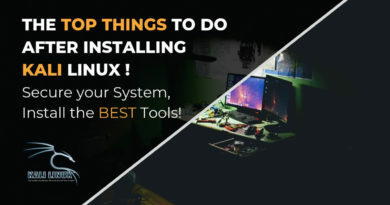 Top Things to do after Installing Kali Linux in 2019! The Top Things to do after Installing Kali Linux. 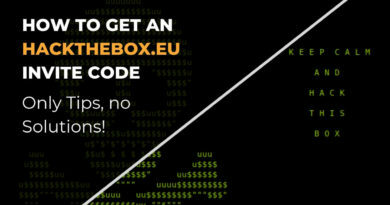 Learn how to secure your System and install the Best Hacking Tools. This list is constantly updated. I show you a couple of ways that you can use to possibly Hack VNC with Metasploit. Knowing a couple of VNC Exploits can really improve your hacking game! 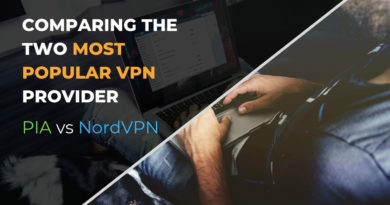 PIA vs NordVPN 2019 – Which is better? After using PIA for a year, it’s time to test a new provider and compare them. In this article, we look at PIA vs NordVPN and compare them with each other.